Our job is to provide a service that best meets YOUR needs. Therefore, we can provide as much or as little as you like. Some people prefer to do the legwork, shopping (we offer a list!) and hauling so they pay less out of pocket to us. But we find the best bang for your buck is our full service. Life is busy, time is valuable and so is your money. With our full service choice you can truly check the bar off your to-do list and be confident that everything you need (remember that well stocked bar?) will be there. No shopping, no hauling back and forth, no loading and unloading, no worries...Priceless! There are a lot of combinations when it comes to what type of bar to have but we find these full service options to be the most popular. We will work with you to create the best bar experience for you! Looking for something new and different to add to your event’s bar experience? 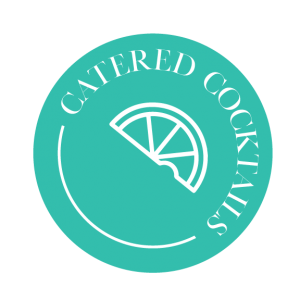 Catered Cocktails is Jacksonville, Florida’s leading premiere bar and beverage catering service. 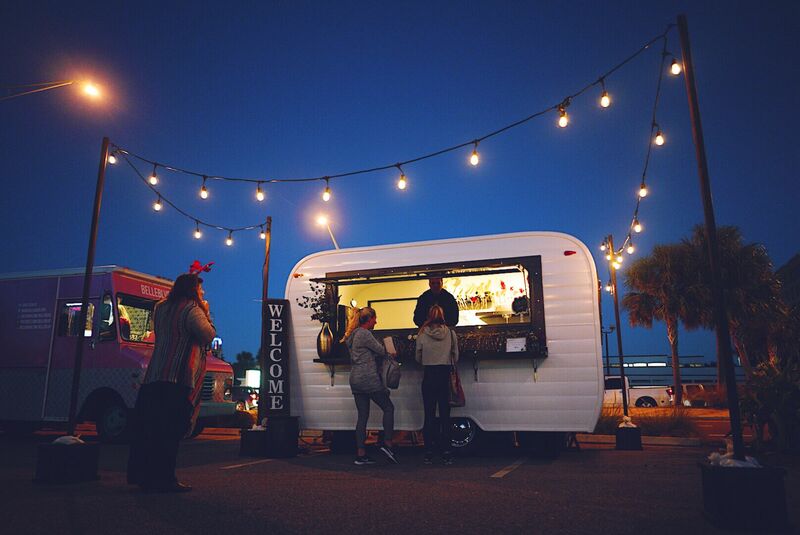 Having been the bartending service for major city festivals such as One Spark, Sea & Sky Spectacular and Jacksonville Jazz Festival among others, we have the experience your event will benefit from. Managing eleven bars across six city blocks downtown, serving 250,000 people gives us successful logistical management for multi day events in our city and yours too! Contact Melissa for assistance on your city’s next big event making the bar experience a great one!